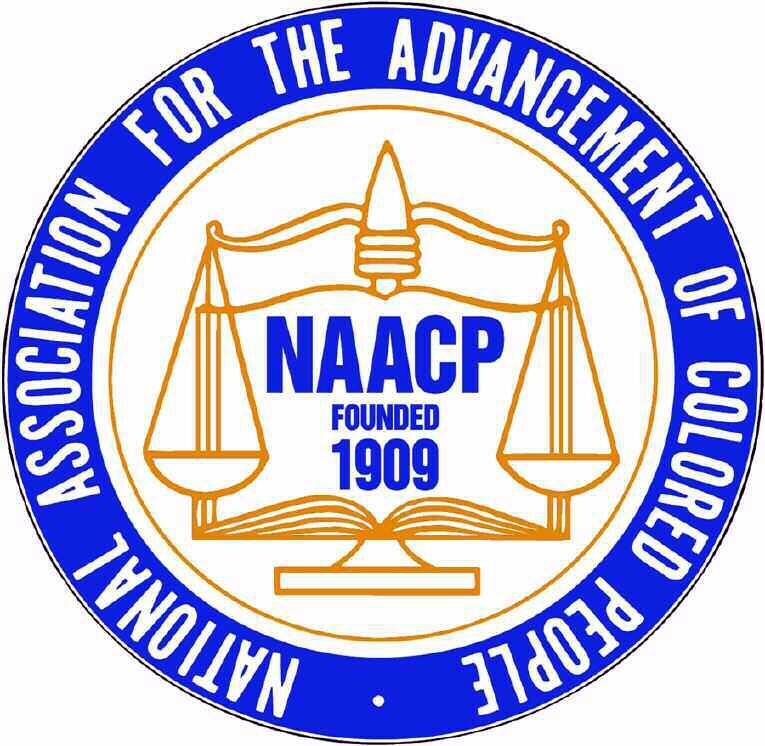 The Savannah NAACP’s Youth Works Committee will hold a “Youth Speak-Out” forum in conjunction with their General Membership Meeting on Sunday, August 28, 2011 at 4pm at the St. Philip Monumental A.M.E. Church, 1112 Jefferson Street. The forum, chaired by Rev. James Jones, will feature students from the public schools, Savannah State University, and Armstrong Atlantic State University. There will be a discussion of the topics most important to Savannah’s youth. The public is invited. For more information please call 912-233-4161 or visit www.savnaacp.com.